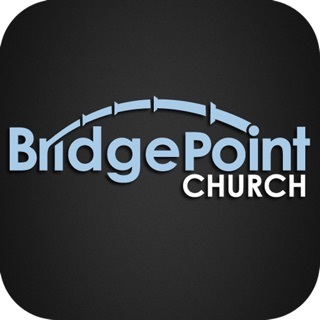 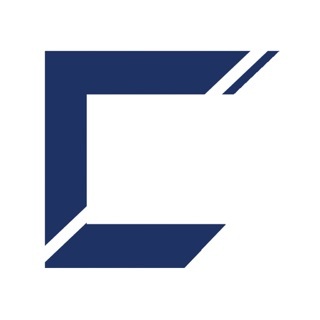 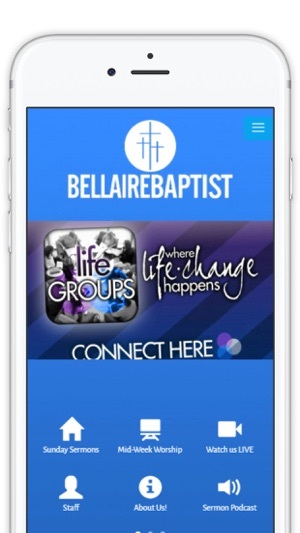 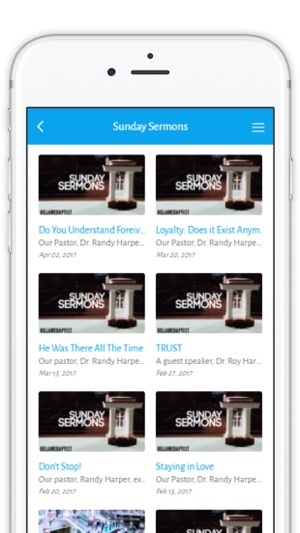 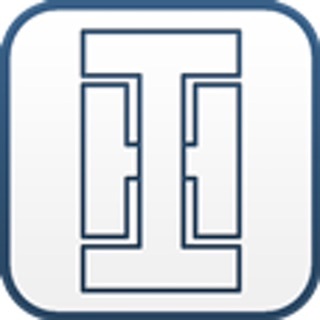 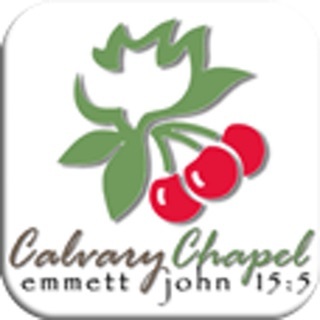 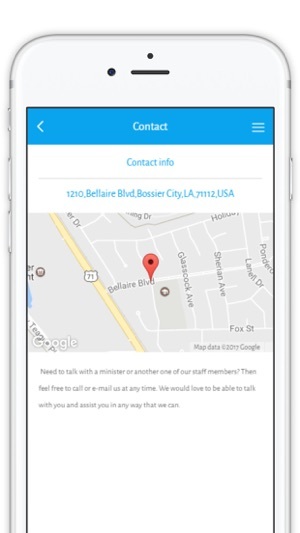 The official app of Bellaire Baptist Church located in Bossier City, LA. 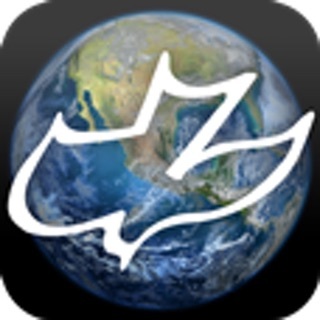 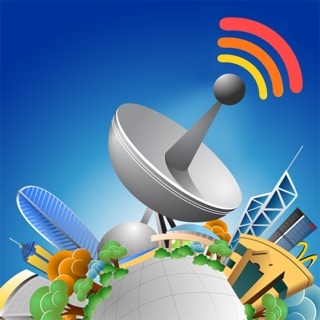 This app gives you access to inspirational content as well as provides a place to interact with each other. 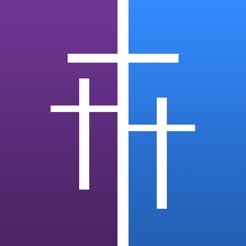 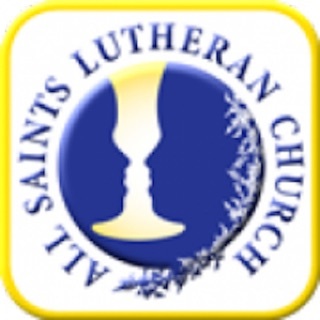 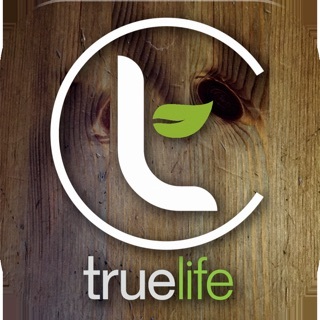 Use this app in church or take it on the go!